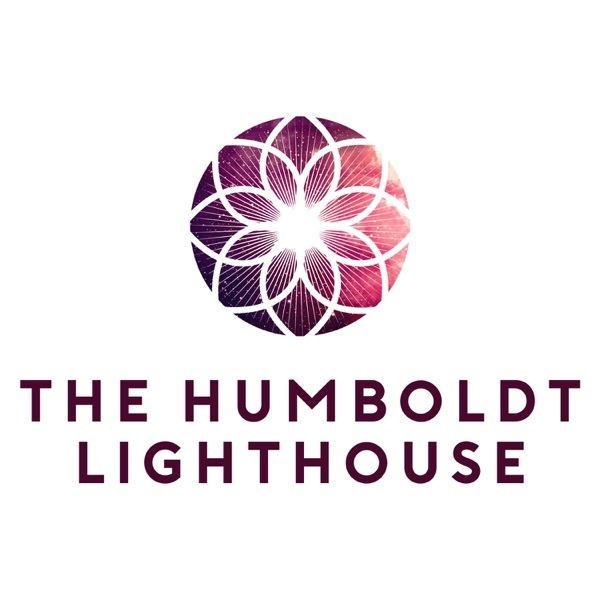 Discover The Humboldt Lighthouse Episode 30: Justin Dzuban - The Responsibility of the Arts, Moving West, & the Light. Justin Dzuban is a musician and audio engineer dividing his time between L.A. and Humboldt County. In this conversation we discuss the light, the responsibility of the artist, manifesting houses and why it’s not magic, identifying with our suffering as an identity, why not watching the news might be good for your community, Justin’s Westward migration to California, shooting for the stars and delusions of grandeur in Hollywood, whether or not Elon Musk is a saint, what Justin hopes to inspire in the Humboldt County community, and it all ends with a musical performance. Enjoy! This episode is sponsored by the karma yogis at www.thekozm.com. Use the coupon code HUMBOLDT to get 20% off your purchase order. The Kozm, making yoga gear while building the conscious capitalism movement. Show Notes: Here is a link to the Flight of the Hummingbird talk by Elizabeth Gilbert.